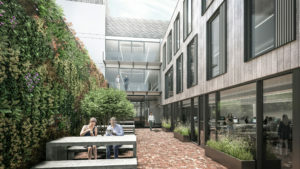 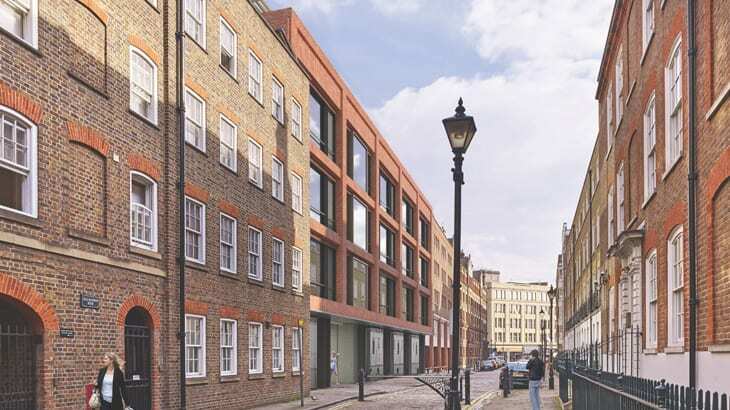 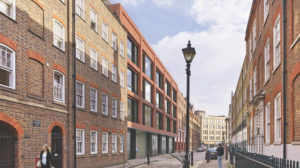 Office refurbishment and redevelopment in East London, including a new café and courtyard, new terraces and improved landscaping across the site. The works will transform the existing office building to deliver a high quality, sustainable development that will provide new office accommodation to meet the requirements of the modern day occupier, whilst improving the building’s relationship with the surrounding environment. The entrance to the building will be highlighted by protruding glazed bays above the passage. 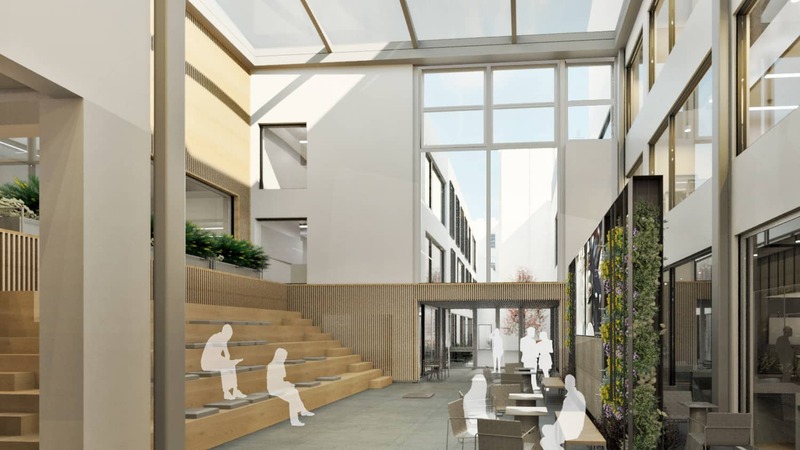 Floor to ceiling windows will allow abundant light into the deep office floor plan and visually break down the façade.